If you’ve ever attempted a DIY project at home, only to be disappointed by the results, you’ve got lots of company. That’s the takeaway from a survey by Improvenet.com, which recently queried 2,000 Americans about their DIY experiences. About half of homeowners said projects were harder and more time-consuming than they’d anticipated. No surprise there. It’s not that DIYers aren’t doing their homework — the average time spent doing research before and during a project was six hours. Regrettable DIY projects were tracked in several categories. 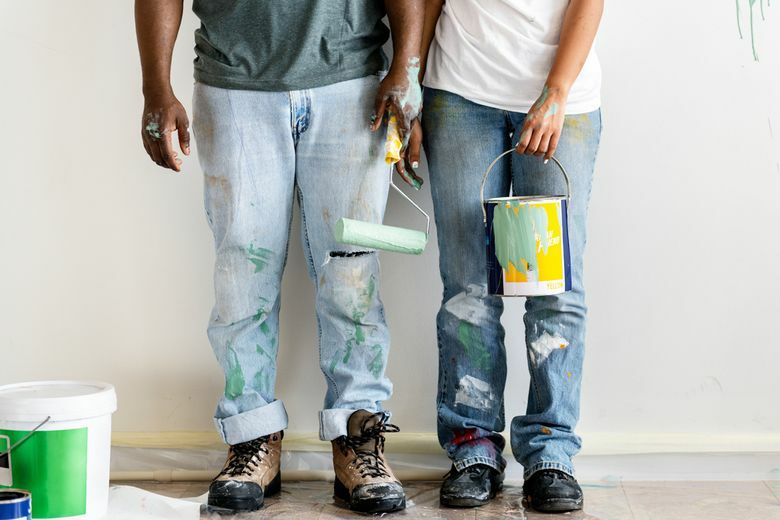 The projects most likely to disappoint because they “didn’t look good” were interior painting, installing floor tiles and installing hardwood floors. DIY projects that “didn’t function well” were led by installing kitchen/bath fixtures, installing electrical elements and installing doors. Projects that “didn’t hold up over time” included installing floor tiles, installing carpet, and adding trees/shrubs.